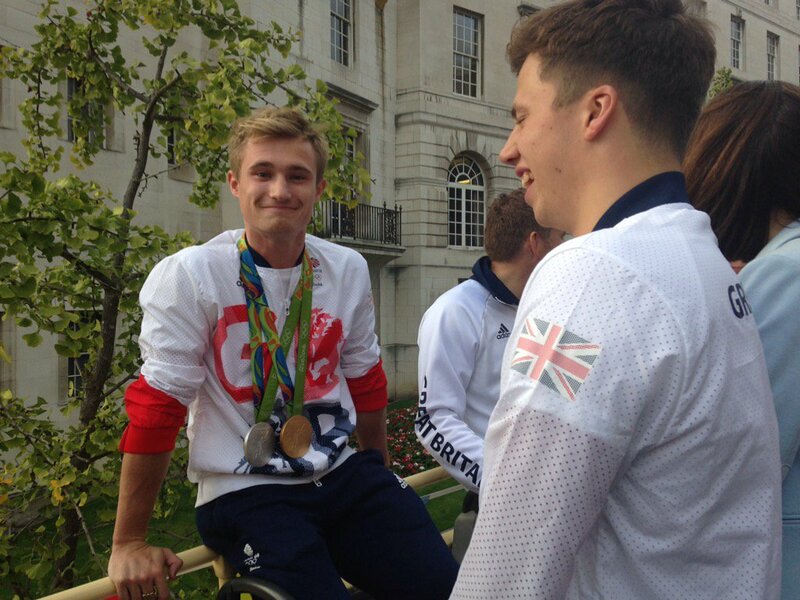 The city’s Rio heroes are ready to light up Leeds at this year’s Christmas lights switch-on event. Paralympic gold medallist Hannah Cockroft will be appointed Deputy Lieutenant at a ceremony in Bramham later. 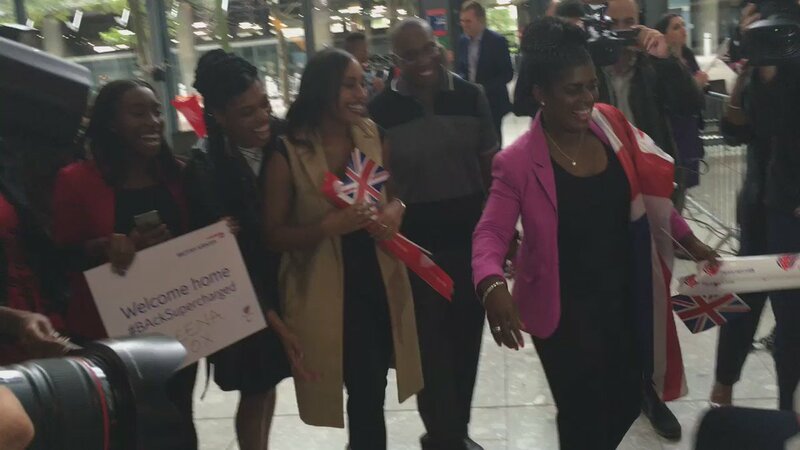 The athlete from Halifax won three golds in Rio also set a new world record in the women's 400 metre final. The ceremony at Bowcliffe Hall, near Wetherby will also see eleven people presented with the British Empire Medal. 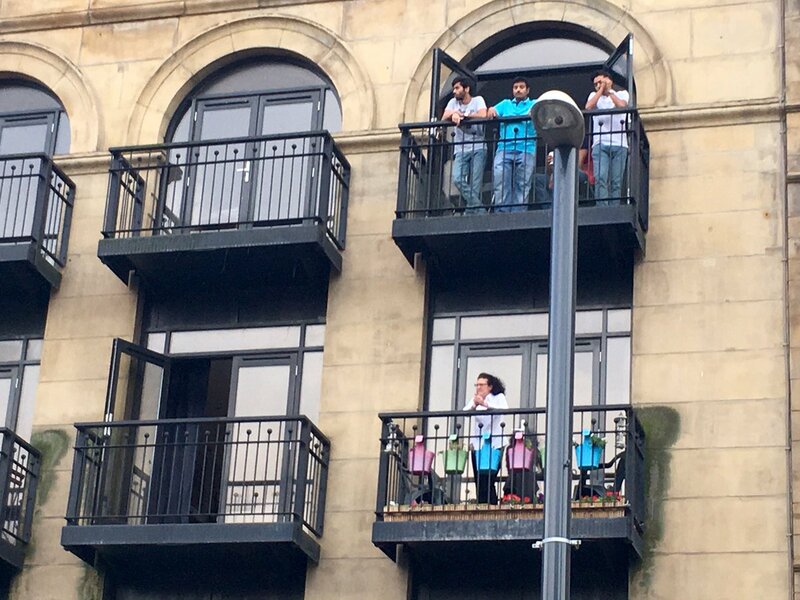 The samba spirit of Rio 2016 came to Leeds today - as thousands lined the streets to welcome home Yorkshire's Olympians and Paralympians . 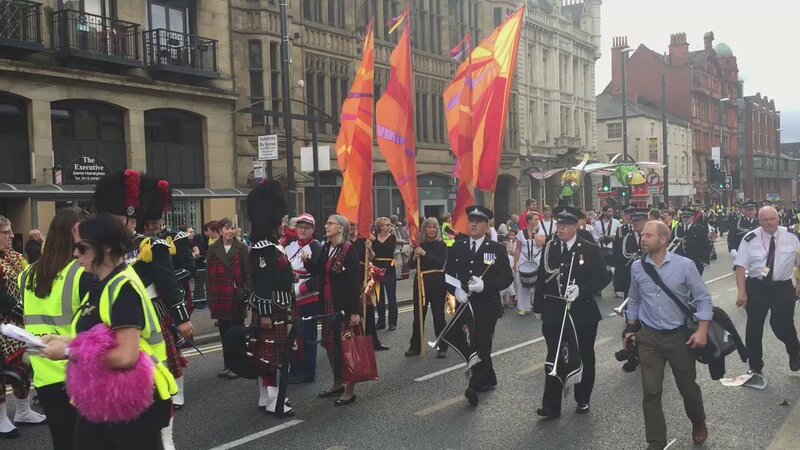 West Yorkshire Police have alerted motorists to expect crowds, congestion and 'an impressive number of medals' in Leeds later today. 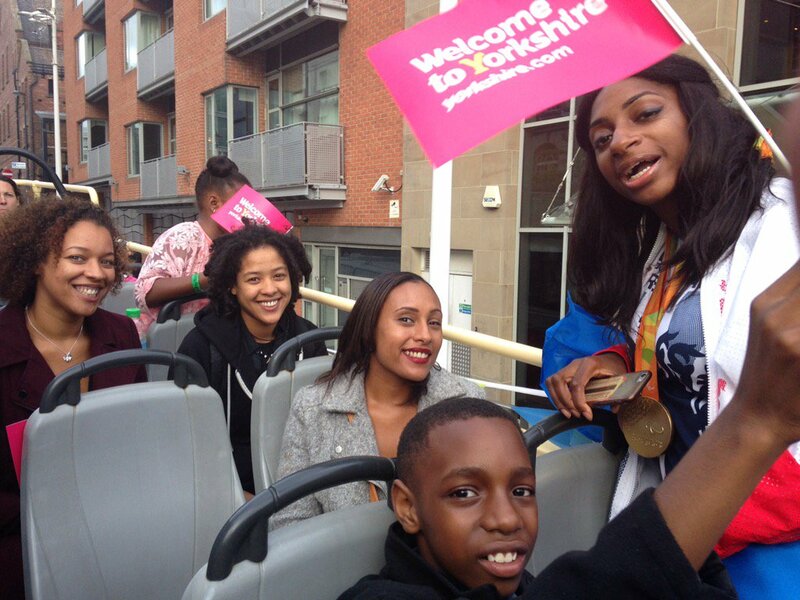 Leeds city centre will be busy from 5pm ahead of a homecoming parade to welcome back Rio athletes from Yorkshire. 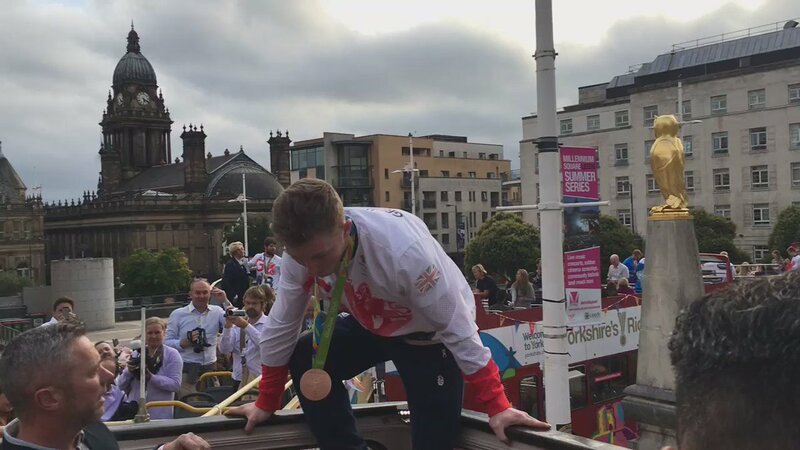 Thousands of people are expected to line the streets and several roads will be closed as athletes are paraded through the city centre. 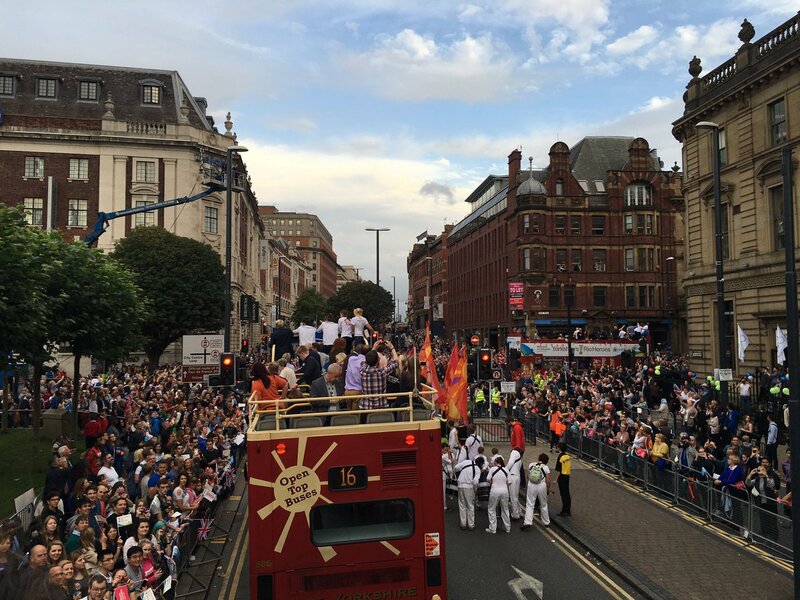 All you need to know as Leeds gears up for the Rio Heroes homecoming parade to celebrate the success Rio athletes.